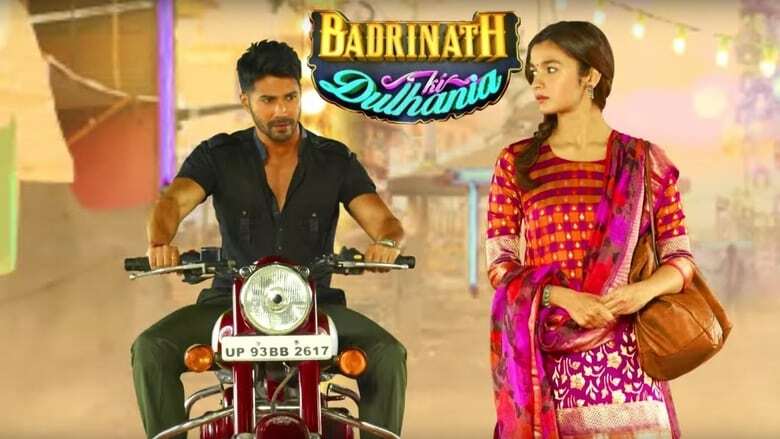 Badrinath Ki Dulhania is an upcoming Indian romantic drama film, directed by Shashank Khaitan, and produced by Karan Johar under the Dharma Productions banner. 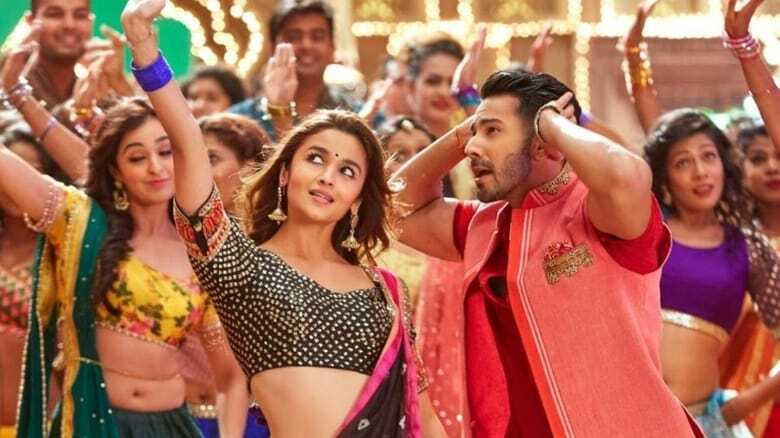 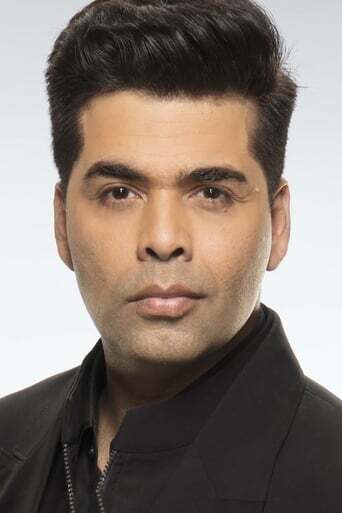 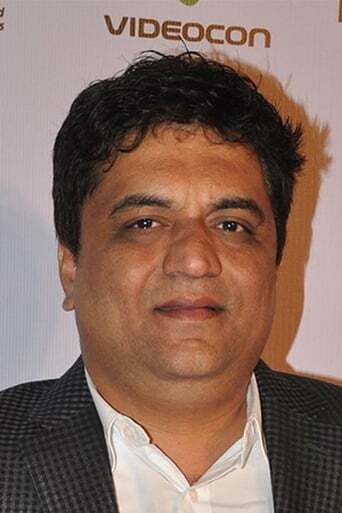 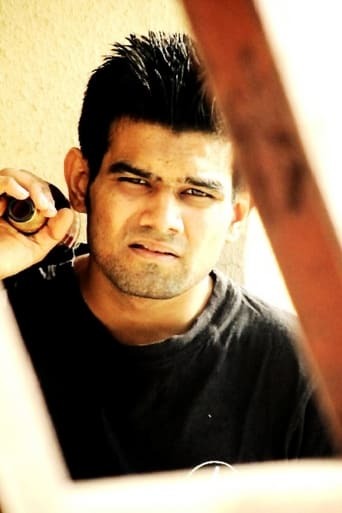 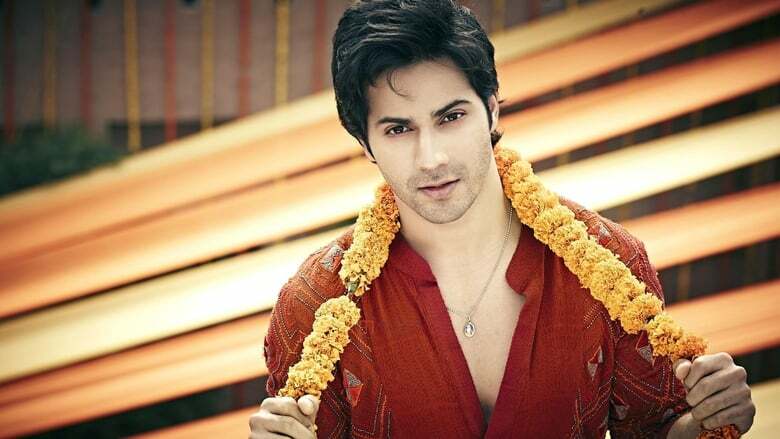 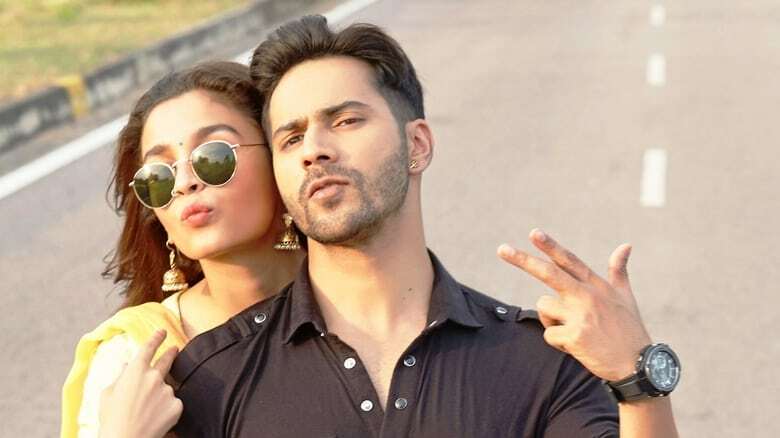 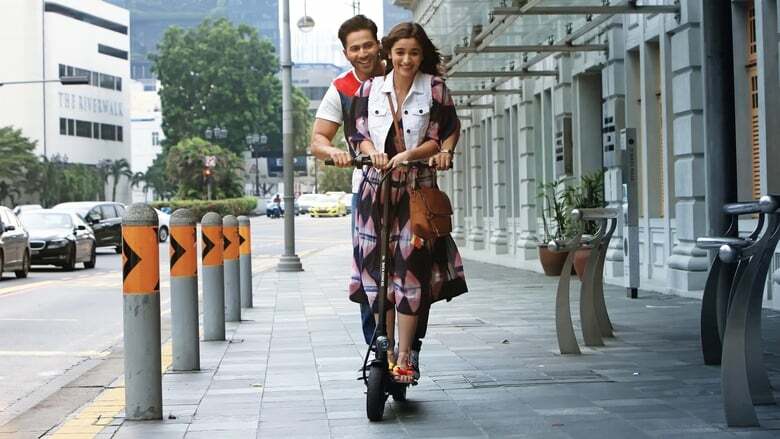 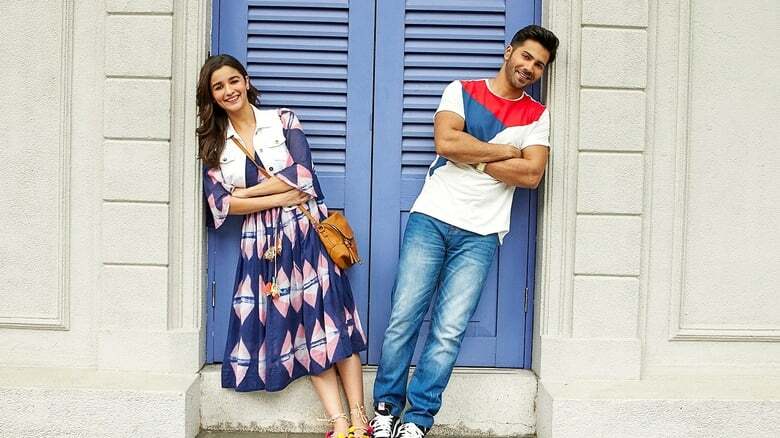 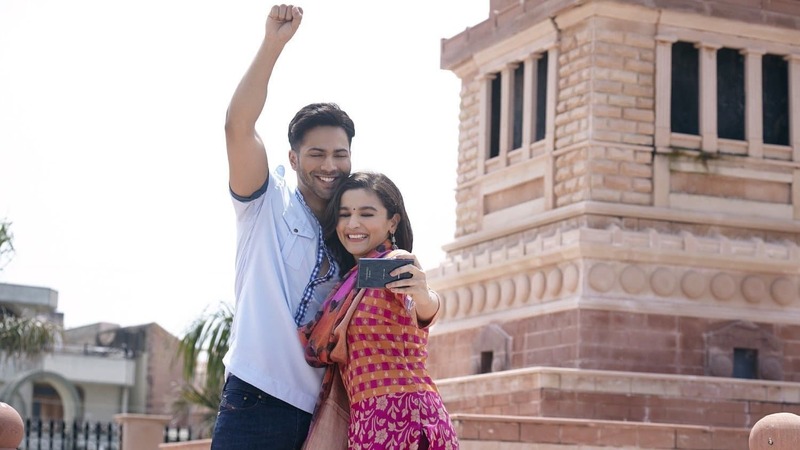 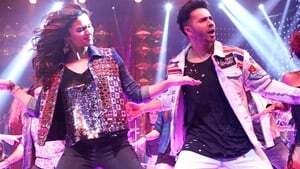 Starring Varun Dhawan and Alia Bhatt, the film marks the second installment of a franchise that began with Humpty Sharma. . .